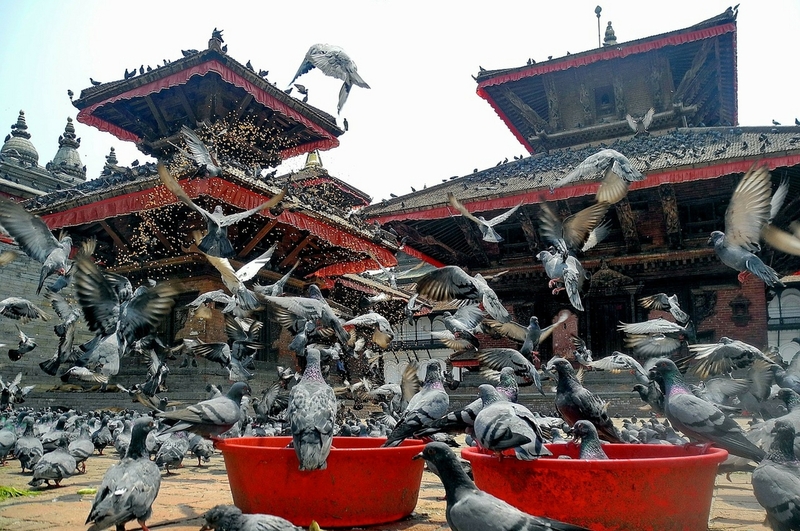 Many people describe western Nepal as "unexplored". It is remote and unknown from the Western viewpoint because of its relative inaccessibility and it distance from Kathmandu, the capital city. The Dolpo region is the natural embodiment of high passes, rare flora and fauna, and sweeping vistas, which is enriched by the traditional Tibetan cultural heritage. 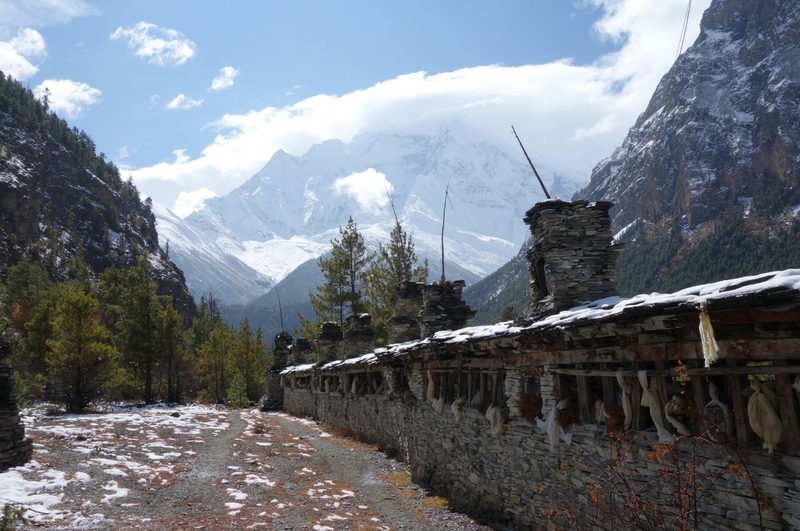 This region, surrounded by Dhaulagiri and Tibet from south and north, respectively, is regarded as a blend of natural and cultural phenomena. 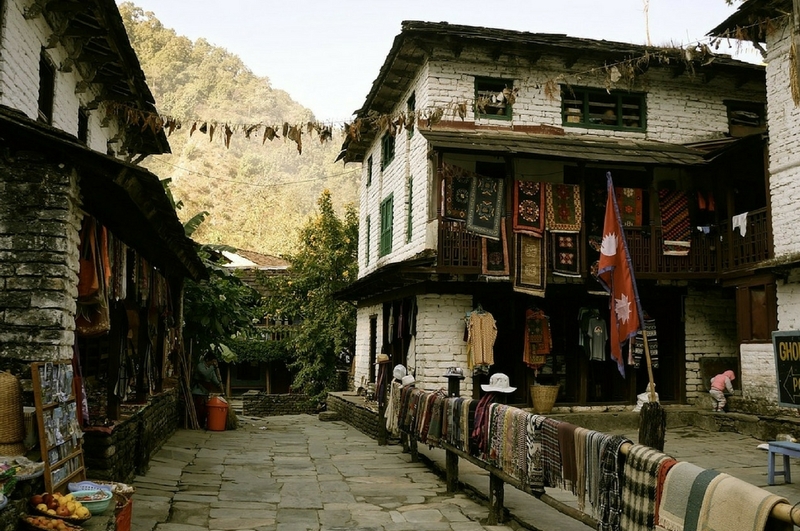 The history and anthropology of this region of Nepal is complex and fascinating. The region is predominantly Hindu. Tibetans make up only a small part of the population, yet they have had a significant influence on the area through trading. It was opened in 1991 for trekking. 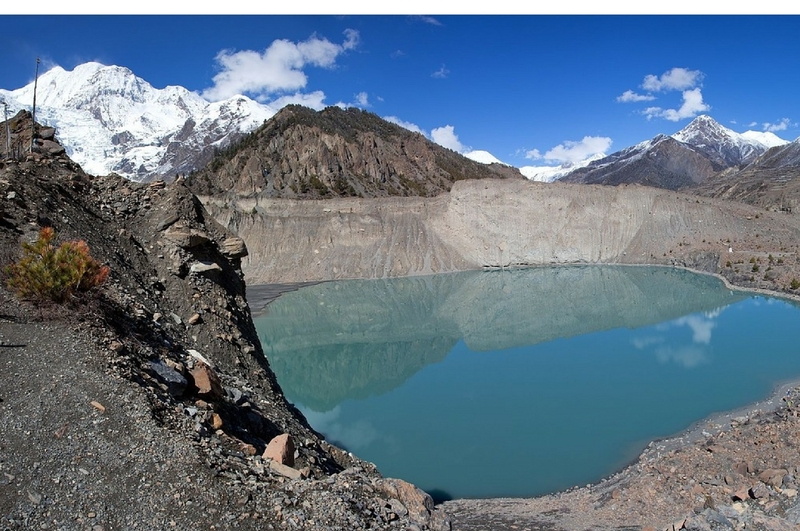 This region lies on the north side of Himalayas, it is also a rain shadow area and the climatic situation of this place is same as that of Mustang. 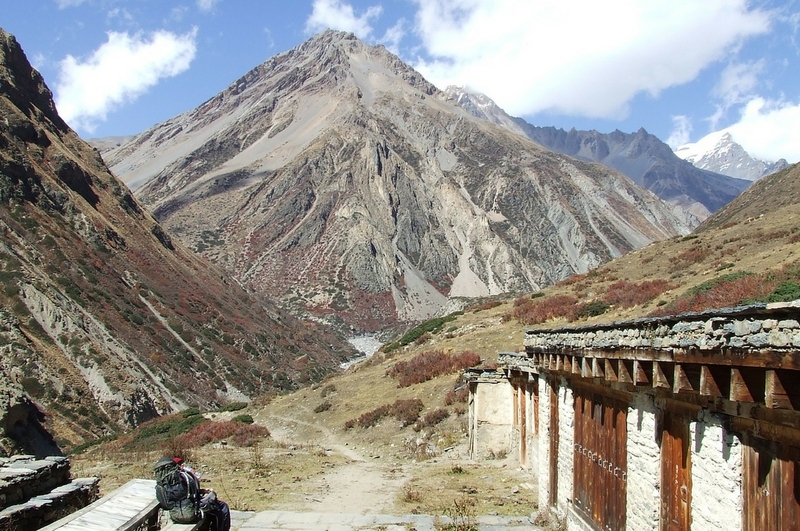 One of the longest treks in Nepal is the Dolpo Trek that takes 34 days to complete. 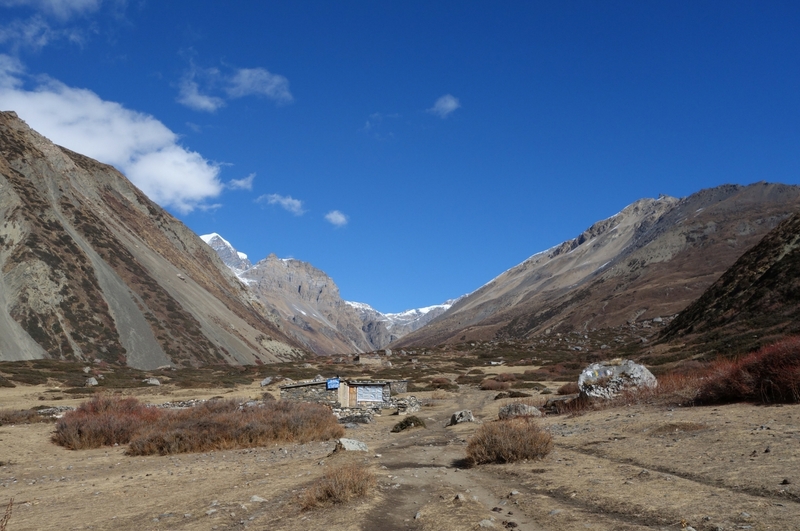 In this trek, the maximum elevation will be 4,530 m. to 5,115 m and is one of the most arduous treks of the country.